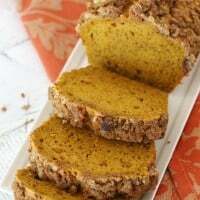 This moist and flavorful Gingerbread Loaf Recipe is a copycat of Starbucks popular holiday treat! 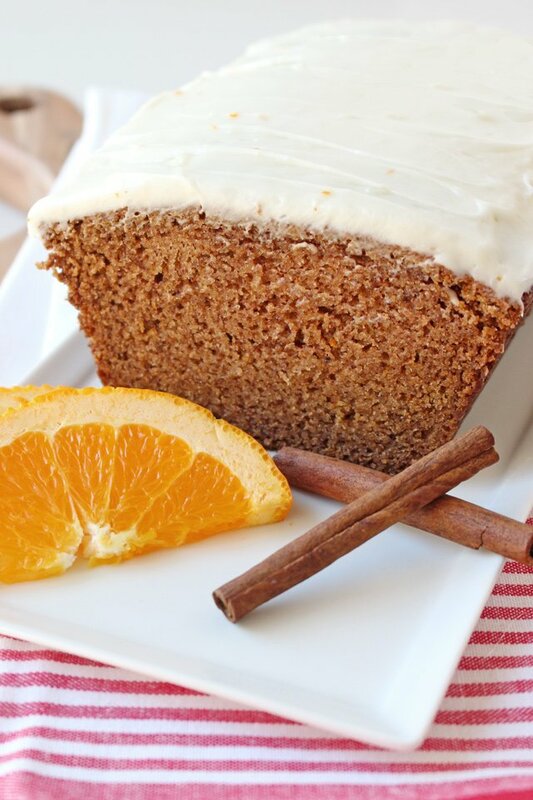 Cinnamon, cloves, fresh orange… this delicious recipe is packed with holiday flavors! 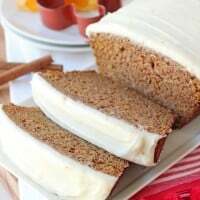 I’ve loved Starbucks version of Gingerbread Loaf for years and have been wanting to re-create their popular holiday treat so I can enjoy it without even leaving my house! This recipe was created in partnership with Challenge Dairy. It’s almost comical how much Challenge butter and cream cheese I like to keep in my fridge around the holidays! When you love holiday baking as much as I do, it just makes sense to keep all the good stuff close at hand! I know Challenge butter and cream cheese are made with the freshest milk and cream from family-owned dairies… so it’s the perfect choice when baking holiday treats for my own family! Challenge dairy products are fresh, creamy and delicious, with no additive or fillers. When your holiday baking starts with high quality ingredients, all you need to add is love. 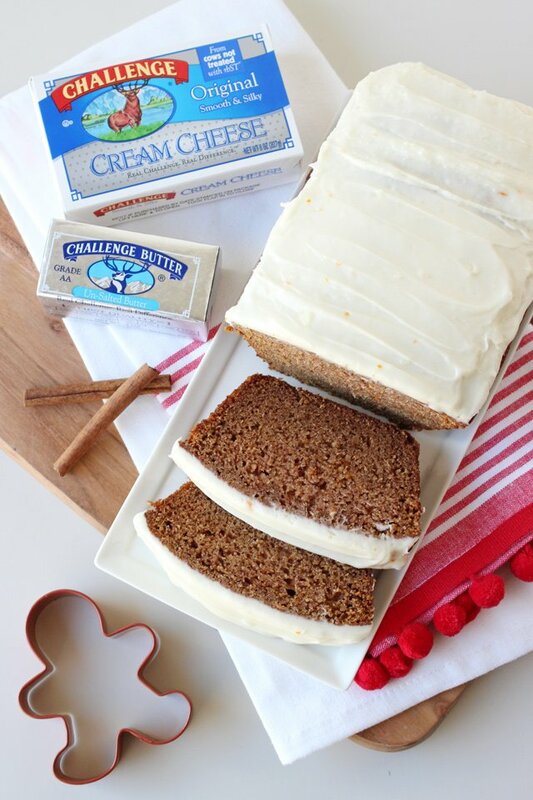 While experimenting with this recipe I studied the ingredients Starbucks lists for their own Gingerbread Loaf. I knew (from enjoying the Starbucks version myself) that there would be orange flavor included in the recipe. 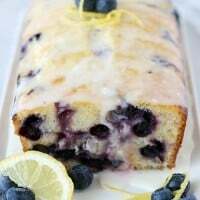 This is one of my favorite flavors that comes through in this delicious loaf cake! One little surprise in the ingredient list was “ground mustard”… I’ve never added ground mustard to a sweet recipe before, but in the name of science I added it. To be fair, I’m not sure if I would be able to taste any difference with or without it, but you will see it listed in my recipe below. The end results of my experimenting produced a loaf bread that is moist, flavorful, delicious… and quite similar to Starbucks version. Although I can confidently say that my frosting is so much fresher, creamier and more delicious. 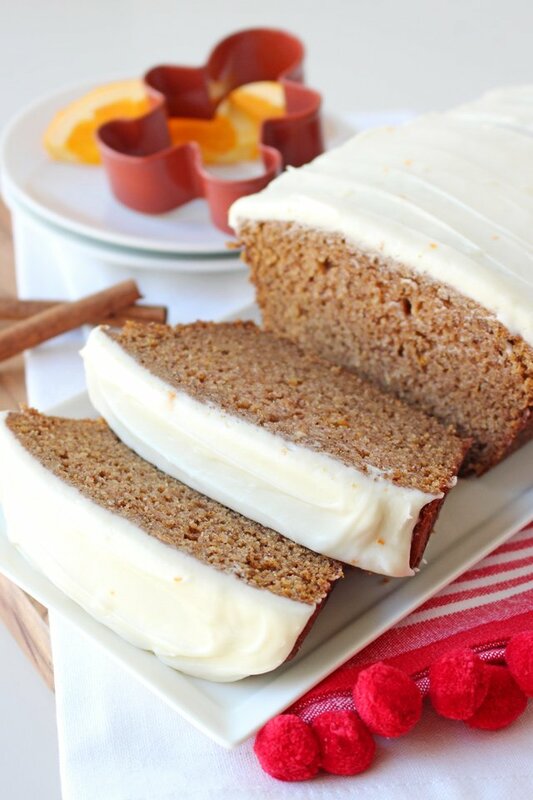 So feel free to grab your coffee at Starbucks… but you’ll really want to make this Gingerbread Loaf recipe yourself! 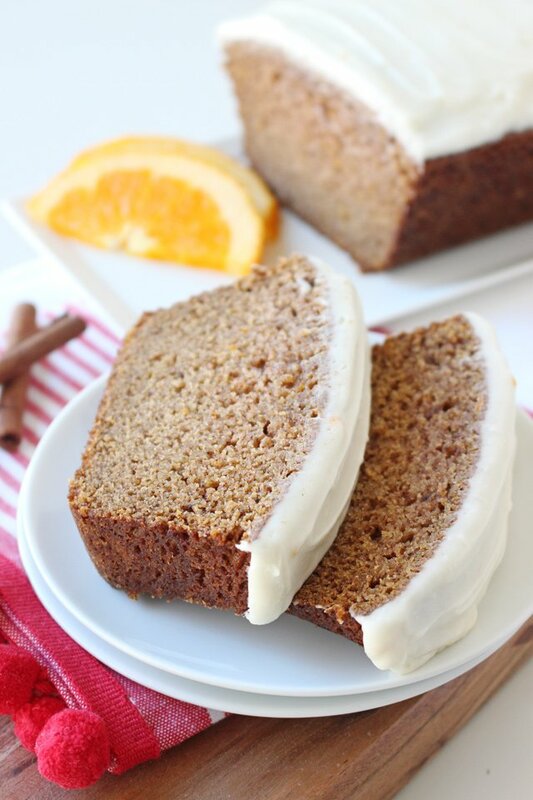 Moist and flavorful gingerbread loaf cake topped with orange cream cheese frosting. Preheat oven to 350°F. Grease and flour (or line with parchment paper) a 9"x 5" loaf pan. In a medium bowl, add flour, spices, salt and baking soda. Whisk to combine, then set aside. In the bowl of an electric mixer, beat butter until smooth. Add sugar and blend until fully combined and fluffy. Add orange zest and blend. Add fresh orange juice and blend. Add egg and blend. Add apple sauce and blend. Add flour mixture while slowly mixing. Stir just until all ingredients are well combined. Pour/scoop batter into prepared pan and bake 40-50 minutes, or until a toothpick inserted in the center comes out clean, or with a few moist crumbs (but no wet batter). Cool loaf at least 1 hour before frosting. Prepare frosting by beating the cream cheese with an electric mixer until fully smooth. Add butter and blend. Add about half of the powdered sugar and blend well. Add extracts and zest and blend. Add remaining powdered sugar and beat until fully incorporated and frosting is smooth and fluffy. You may have a bit of frosting left over. 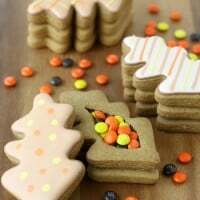 Enjoy the frosting spread on a graham cracker or nila wafer type cookie for a little snack. Disclosure – I created this recipe in partnership with Challenge Dairy. Partnering with brands I love allows me to provide you with high quality content at no cost to you. I only work with brands I use and love. All images, text and opinions are my own. Making my mouth water! Looks yummy! ! ! I love gingerbread! 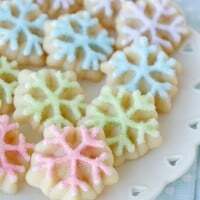 Looks so delicious and perfect for Christmas! I’m not sure what you’re asking? Yes, the recipe lists ground mustard. This is found in the spice aisle, near other ground spices. Feel free to omit it if desired.